Our internists are recognized for their compassionate, comprehensive care. Each one of our practice physicians is board certified in his or her area of specialty. Patients can rely on the physicians at Mount Sinai Doctors Victory Internal Medicine for all medical care, including extensive physical exams and the latest in inpatient and outpatient treatments. We are also recognized as an American Diabetes Association accredited facility with our outstanding Mount Sinai Diabetes Education Program and extensive experience in comprehensive diabetes management. Our physicians are always available to provide immediate assistance or recommend preliminary testing. We invite you to browse each of the following sections to learn more about our capabilities. 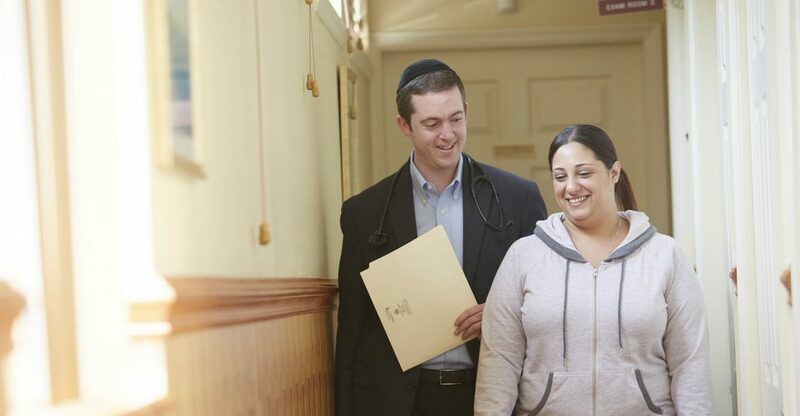 With the assistance of our dedicated and compassionate physicians, Staten Island residents have instant access to the care they require, whenever they need it most.